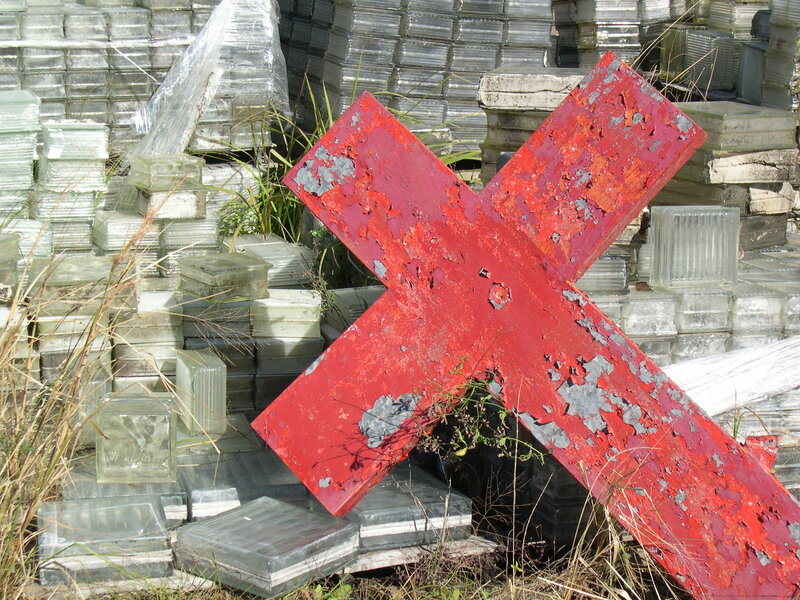 On January 3, 2006, my youngest daughter and I visited Burkhalter’s Salvage Yard, which may well be the most fascinating place in Jacksonville, Florida. There, Trey Burkhalter allowed Patricia to photograph relics of the city’s past. 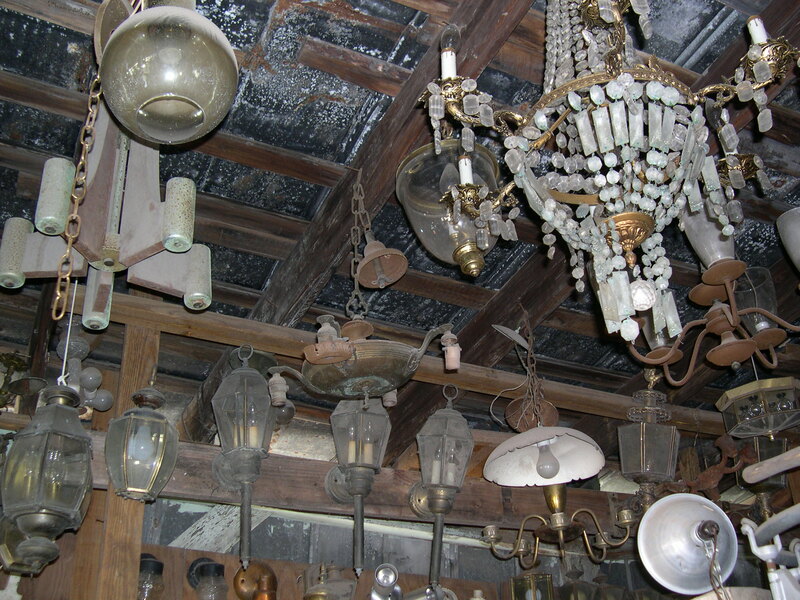 He said that for over 70 years the company has dismantled old buildings and sold the rescued artifacts. He maintains a website at http://www.burkhalters.com/ where he offers a virtual tour of the junk yard.